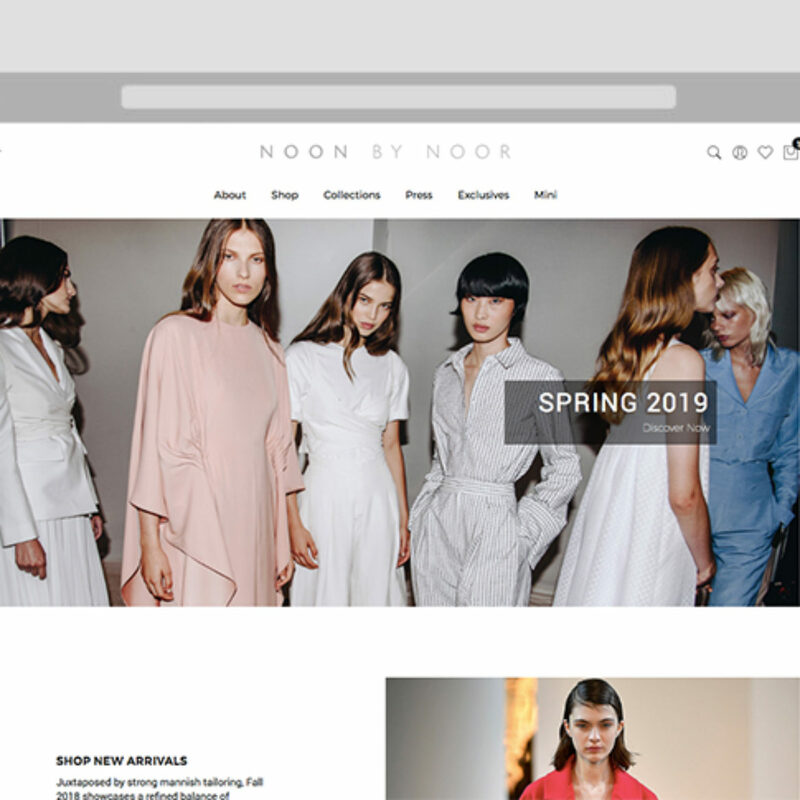 About Noon by Noor Modern and effortless with a focus on striking prints and intricate embellishments, Noon By Noor’s refined aesthetic fuses understated luxury with a playful femininity. 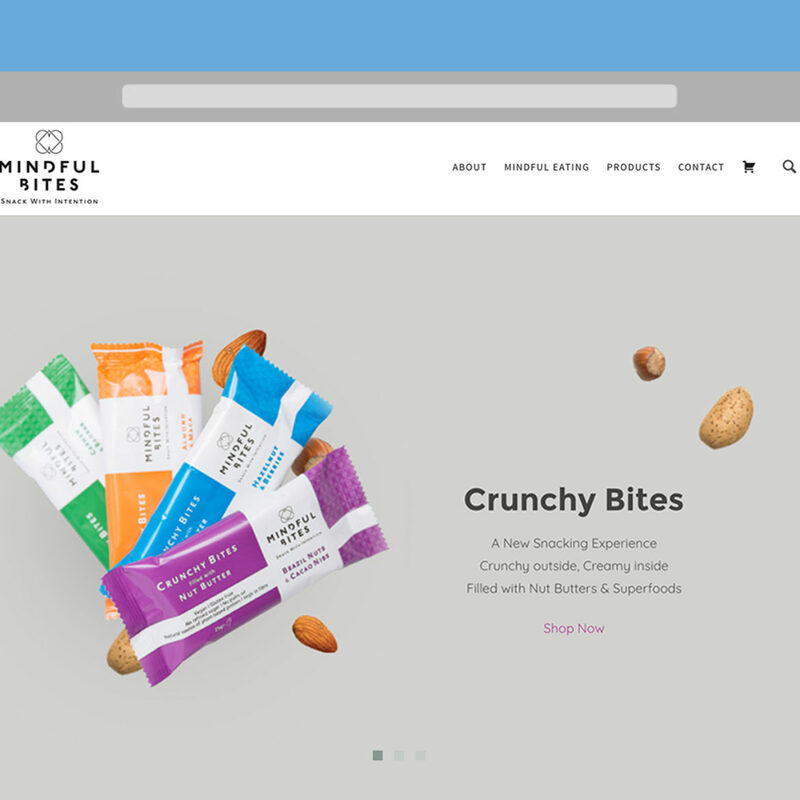 About Mindful Bites Premium nut butters and snacks inspired by mindful eating, nourishing one bite at a time. 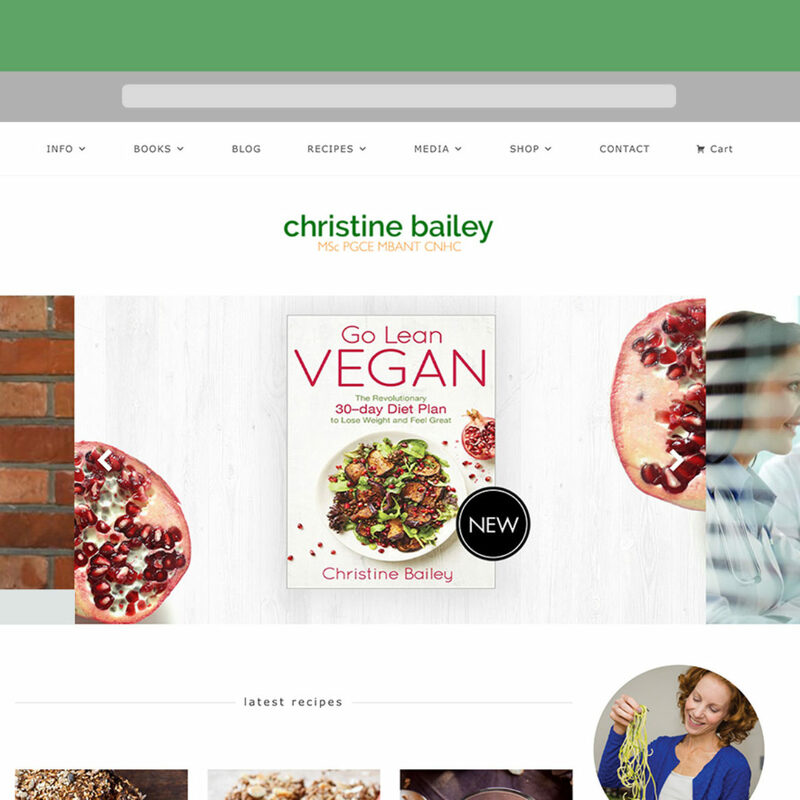 About Christine Bailey Christine is an award winning Nutritional Therapist, Chef, Author and Broadcaster with over 18 years of experience. 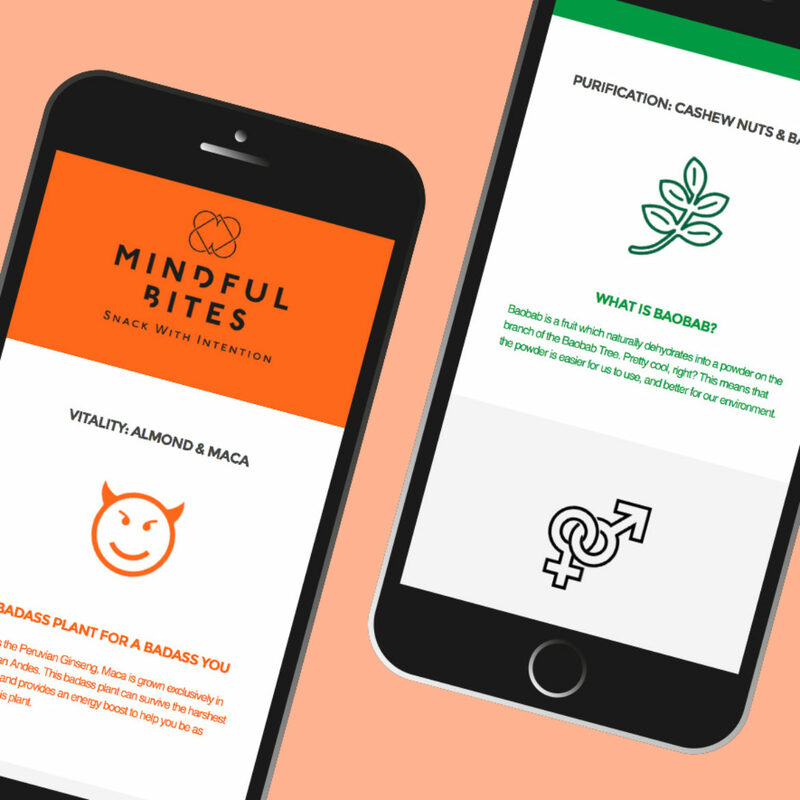 We built Mindful Bites a successful collection of micro sites with custom infographics. 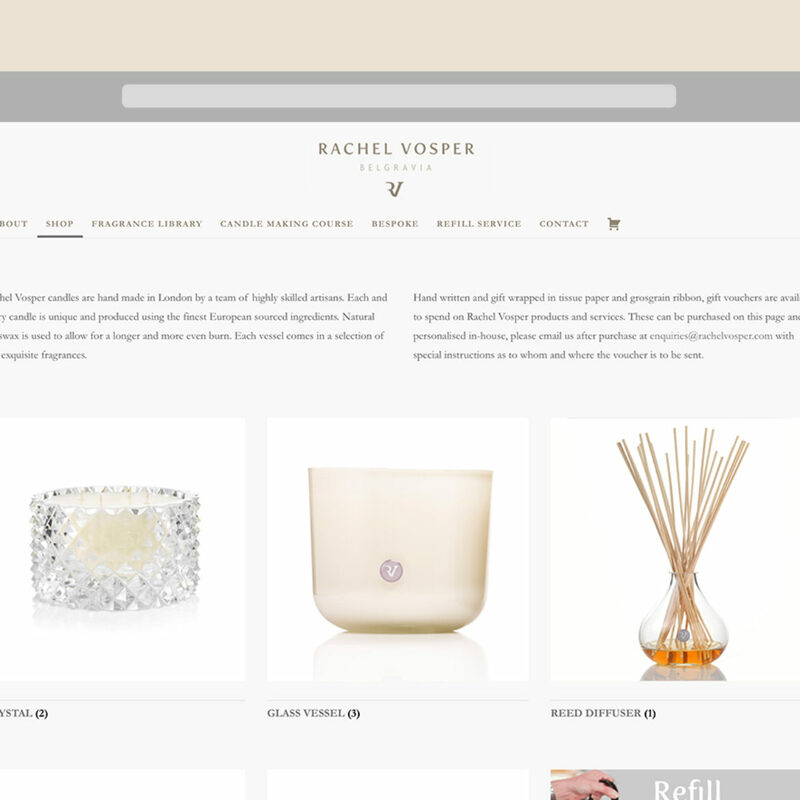 We set about designing a fully responsive website which to compliment the look and feel of the newly launched range. 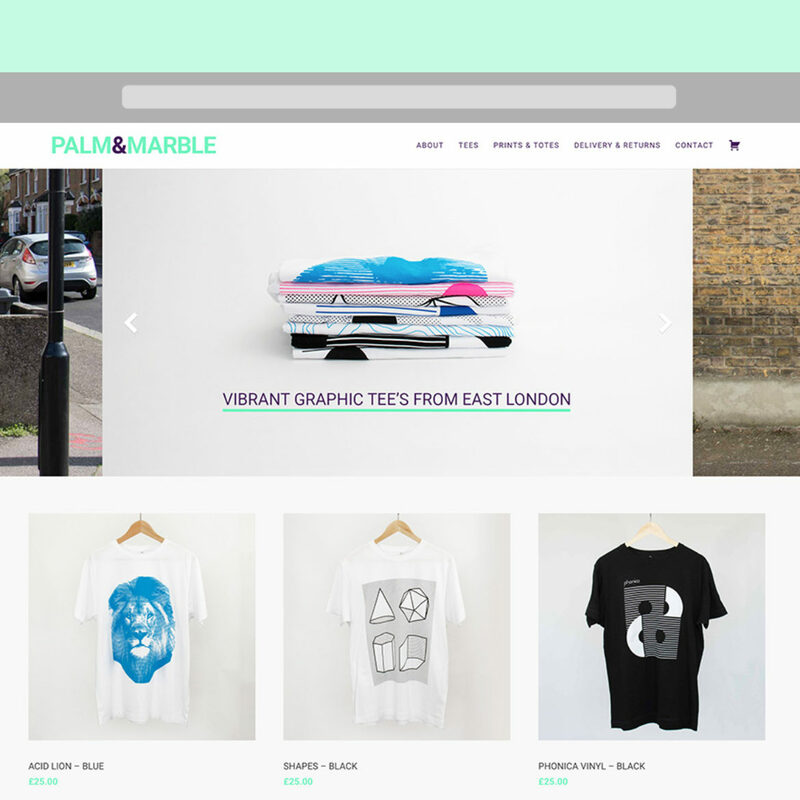 About Palm & Marble Born out of East London Palm & Marble design and create hand screen printed tees using only the finest 100% cotton garments. 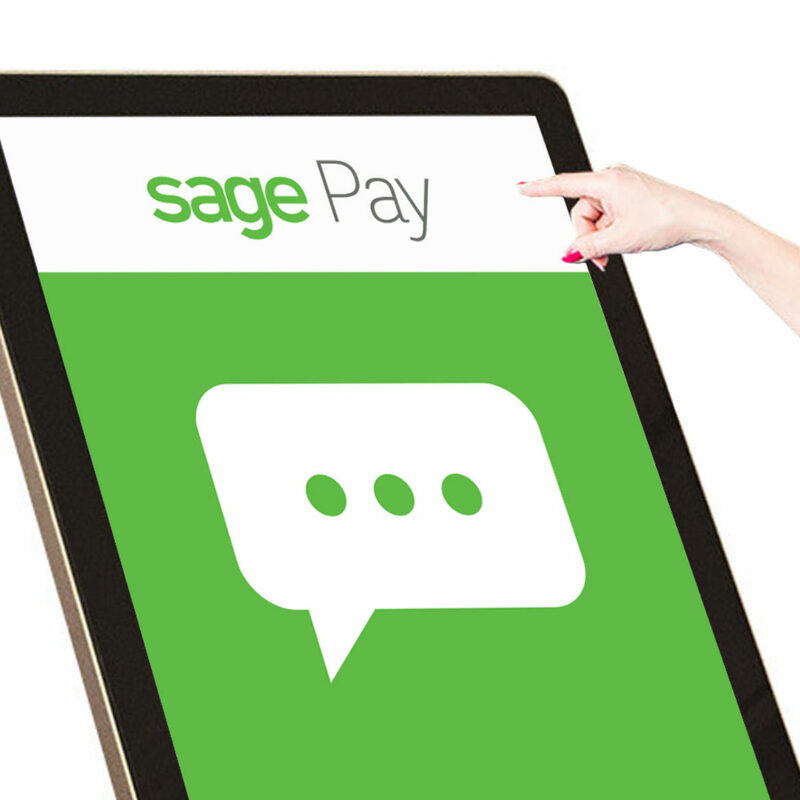 About Sage Pay Sage Pay is Europe’s leading independent payment service provider (PSP) and is one of the most trusted payment brands.